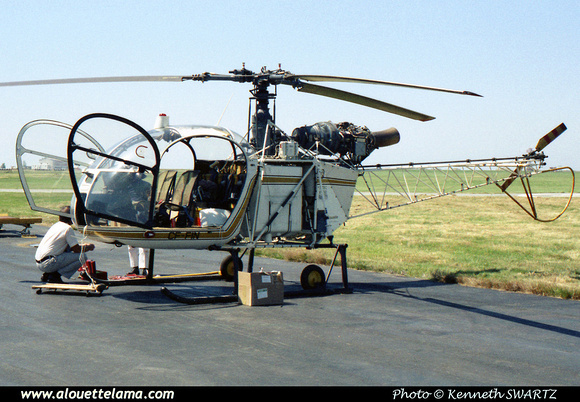 CF-FIN Eurocopter (Aérospatiale) SA318C Alouette II Astazou MSN 2260, Finning Caterpilar - Vancouver, BC - CYVR - 07-1977 - Photo Kenneth Swartz. 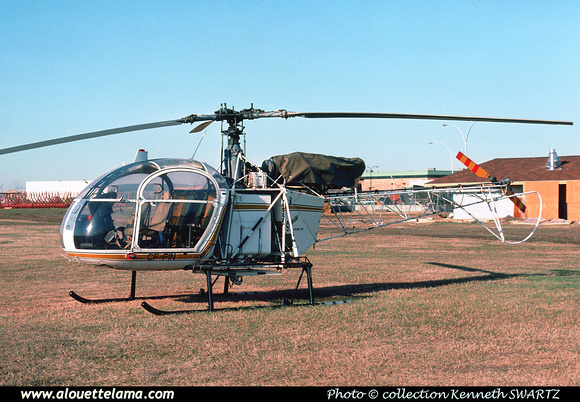 CF-FIN Eurocopter (Aérospatiale) SA318C Alouette II Astazou MSN 2260, Shirley Helicopters - Canada - 04-1977 - Photo Kenneth Swartz collection. 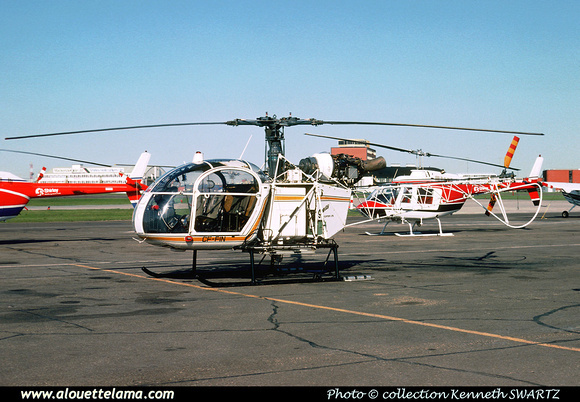 CF-FIN Eurocopter (Aérospatiale) SA318C Alouette II Astazou MSN 2260, Shirley Helicopters - Edmonton Municipal - CYXD - 06-05-1978 - Photo Kenneth Swartz collection.